The Leopards of the Democratic Republic of Congo will on Sunday September 9 lock horns with the Lone Stars of Liberia, in the second round of the group stages of the 2019 Africa Cup Nations qualifiers, at the Samuel Kanyon Doe Sports Complex in Monrovia. Liberia and DR Congo are in Group G along with Zimbabwe and Congo Brazzaville. 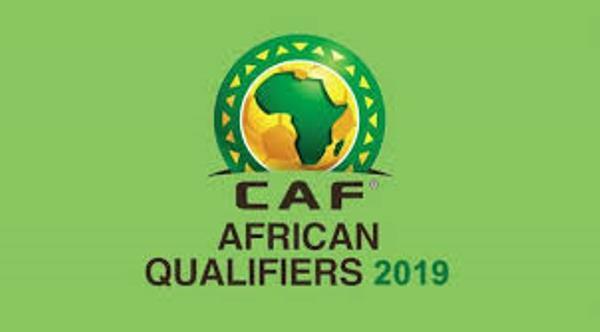 In their opening match in the 2019 Africa Cup of Nations qualifying rounds in June 2017, DR Congo defeated Congo Brazzaville 3-1, while Liberia lost to Zimbabwe 3-0 in Harare in June 2017. Zimbabwe leads Group G on goal difference, following their 3-0 win against Liberia in Harare last June 2017. Liberia’s Lone Stars are seated at the bottom of Group G, while DR Congo is in second position after Zimbabwe. DR Congo and Zimbabwe are level on points, but Zimbabwe leads on goal difference. Conceding another defeat will frustrate Liberia’s chances of qualifying for the 2019 CAF Cup. According to statistics, Liberia and DR Congo have met four times, with Liberia holding a record of two wins and a draw, while DR Congo claimed one win. All of Liberia’s international players have arrived in the country for the match, while DR Congo is said to have named a 26-man squad for the September 9 clash.